As part of our tour of the Inner Temple we visited the Masters of Bench (Benchers) drawing room where we were served tea or coffee (in Wedgwood china) and biscuits and were treated to a wonderfully informative talk about the history and operation of the Innner Temple by Membership & Records Assistant, Jacqueline Fenton. She showed us the original voting box used by the Inner Temple. To vote a member put their marble in the hole and dropped it either left, for Yes, or right, for No in a secret ballot. Then the marbles were counted out of the drawers. The saying lost their marbles comes from this, when a person lost the ballot. After the talk we had a tour of other rooms in the building. The building, and the surrounding area, were badly damaged by bombing in the war and was rebuilt to match the original. 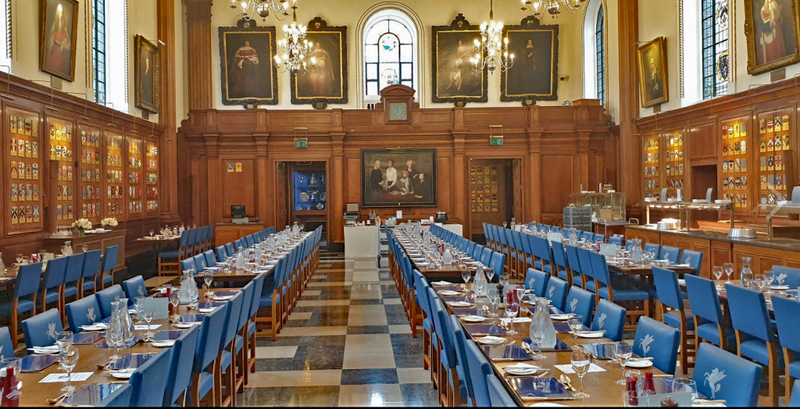 The most impressive room we saw was the huge dining room, laid out for lunch, with coats of arms on the walls, beautiful stained glass and a wonderful silver collection. Unfortunatey, because a memorial service was taking place, we were unable to visit the 12th century Temple Church. 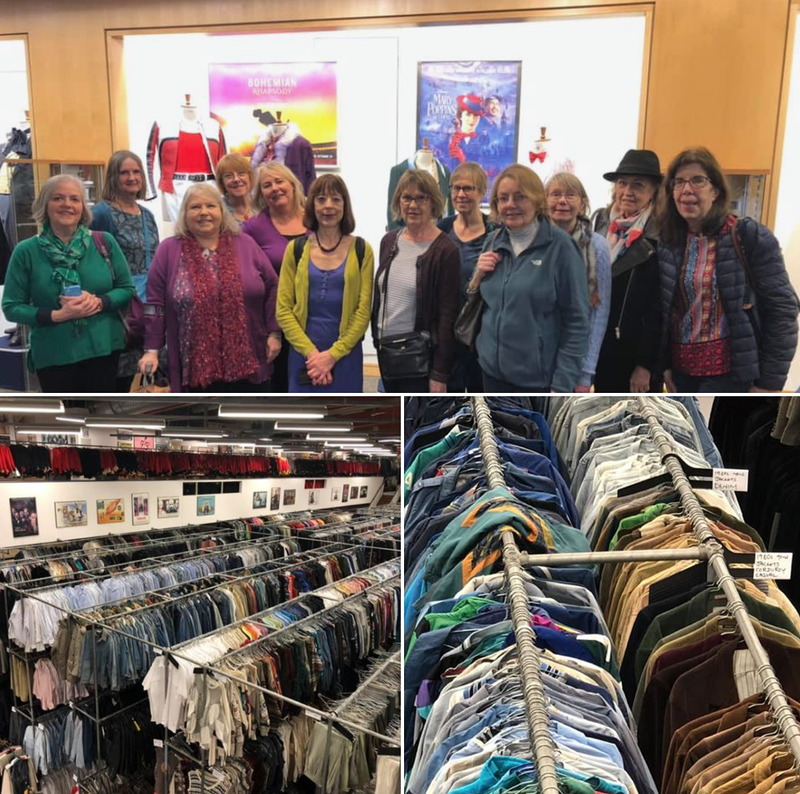 An intrepid group of Outings Group members ventured to the wilds of Hendon to visit Angels Costumes (thanks to Maggi Hutchison for suggesting it). They’re the main costumiers in the business, servicing the film, tv and theatre industries and this family firm has been in business since 1840, counting one Charles Dickens among their customers. We were taken to various departments, meeting several longstanding members of staff, and learned much from our ebullient tour leader, Mark, which turns traditional thinking upside down. One example was the common supposition that costumes had to be kept in a pristine state, but this isn’t the case as quite often the costume designer working for the production needs tat. Also the use of metal hangers, which goes against the received wisdom of padded/wood being much better for garments. But the the bottom line dictates metal, so more can be packed into the thousands of rails we saw from the upper floors. They’re not allowed to talk about current productions they have customers working on, except if they’re in the public domain, like the film Stan and Ollie, which was one of the only three photo opportunities allowed. Altogether a fascinating tour and one, which guarantees (if we didn’t already) that we will look at costumes a bit more closely from now on! 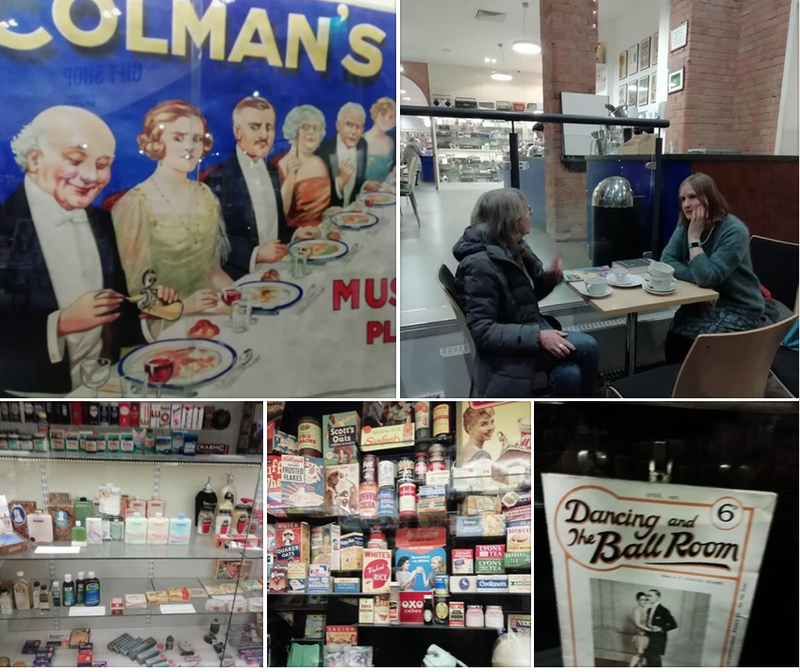 In January members of the Outings Group visited the Museum of Brands, Packaging and Advertising, a massive collection of domestic memorabilia, newspapers and magazines, and consumer products packaging which all reflect social changes down the ages. Trips down memory lane are inevitable eg ‘My mother had one of those’ and ‘ Remember Tide/Omo?’ etc. This is the third building the still expanding collection has occupied and even then it’s only 3 per cent of it on display. 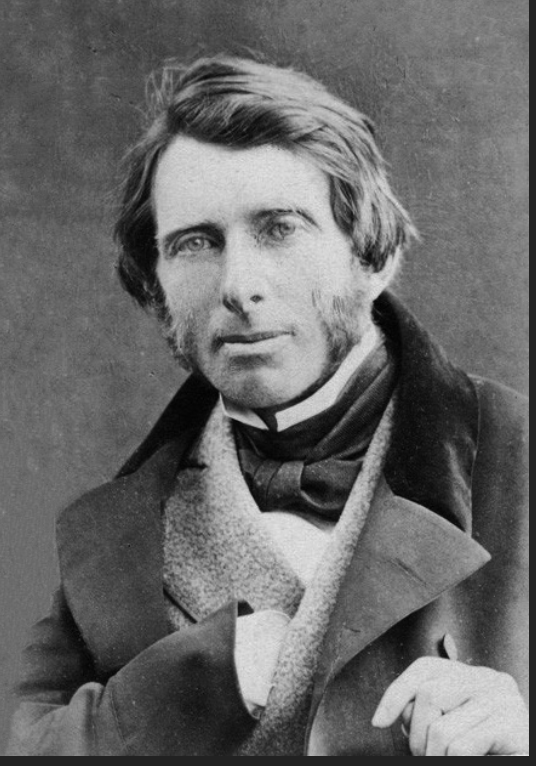 An unexpected bonus was rightly guessing that the kindly gent who engaged us in conversation in the cafe was Robert Opie, the collection’s founder!